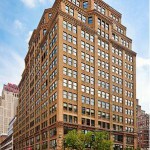 This entry was posted in All, Great Forest Insights and tagged LEED, Washington DC. Bookmark the permalink. 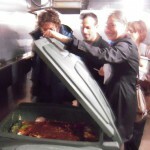 This entry was posted in Spotlight and tagged LEED, USGBC, waste audits. Bookmark the permalink. 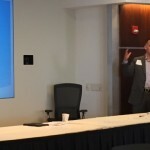 This entry was posted in Events, Great Forest Insights and tagged LEED. Bookmark the permalink. 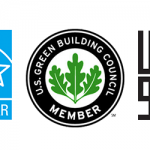 Earn Extra LEED Credit For America Recycles Day? 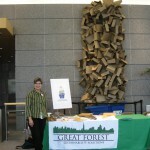 This entry was posted in Events, Great Forest Insights and tagged america recycles day, ARD, LEED, recycling, recycling displays. Bookmark the permalink. 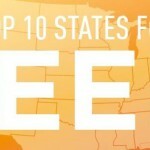 Is Your State in the Top Ten for LEED? 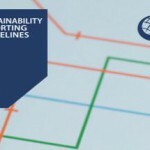 This entry was posted in All, News and tagged green buildings, LEED. Bookmark the permalink. 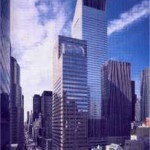 This entry was posted in All, Awards and tagged green buildings, LEED. Bookmark the permalink. 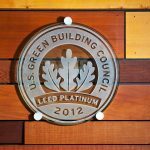 Time to Recertify Your LEED Building? 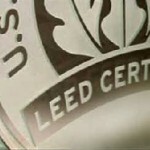 This entry was posted in All, How To Guides and tagged green buildings, LEED. Bookmark the permalink. This entry was posted in All, Did you know? and tagged LEED. Bookmark the permalink. This entry was posted in All, News and tagged LEED, Paramount. Bookmark the permalink. This entry was posted in All, Awards and tagged green building, LEED. Bookmark the permalink. This entry was posted in All and tagged green building, LEED. Bookmark the permalink. This entry was posted in All, Events and tagged LEED. Bookmark the permalink. This entry was posted in All and tagged LEED. Bookmark the permalink. 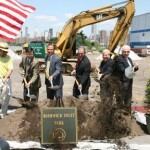 This entry was posted in All, News and tagged green building, green roofs, incentives, LEED. Bookmark the permalink. This entry was posted in All, News and tagged LEED. Bookmark the permalink.